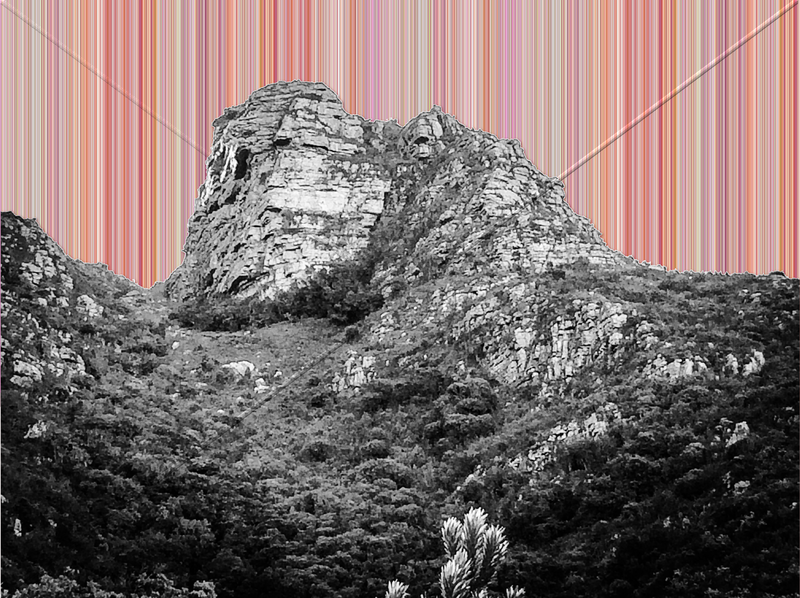 This weeks piece was taken whilst walking above Kirstenbosch Gardens. The mountain is an awesome view, and has an awesome view, much like many parts of Cape Town. Kirstenbosch pulls you into itself on arrival and you have no other option other than to embrace its beauty and relax. When I moved to Cape Town I joined the Botanical Society in order to gain free access to this magnificent garden. This is a great idea if you use the garden often. Nature is full of beauty and spending time in nature is rejuvenating for the soul…so put on your hiking shoes!! !